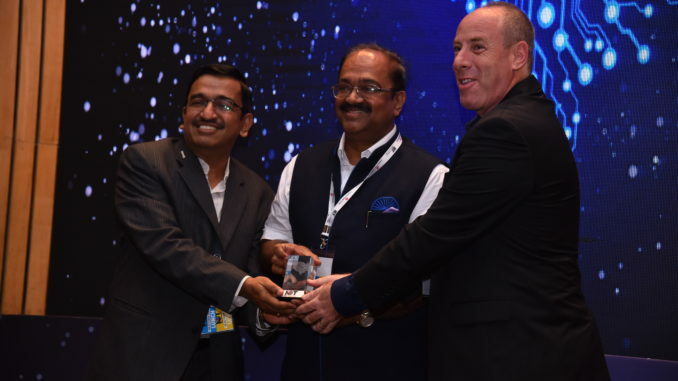 India’s first India-Israel Innovation Centre (IIIC), an entrepreneurial tech hub where individuals and teams can grow their technologies and businesses was launched by Ramanan Ramanathan, Mission Director, Atal Innovation Mission at IoT India Congress 2018. Moshe Porat, Founder & CEO Mesh Labs, Ariel Seidman, Deputy Counsul General of Israel and Varad Krishna, Founding Partner, IIIC also participated at the launch ceremony. The IIIC is a significant step towards facilitating penetration of Israeli companies in India and aims to bring local partnerships and joint ventures between the companies from the two countries. IIIC will provide an ecosystem to support entrepreneurship, vendor partnership, mentoring and non-formal community development that will assist the growth of the companies in different verticals and covers business, technology, investors and customers.